Over the years the most important lesson I have learned about hockey is keeping it competitive. Absent competition winning and losing becomes irrelevant. Winning hockey games should not be the focus, rather playing your opponent to a one or two goal differential with every player on your team being a part of that outcome. So often you see coaches relying on a few players to achieve victory and lose sight of their purpose as a coach. They often ignore and provide little to no game time for certain players they selected to be on their team. They lose sight of the big picture, which is to develop all players skills and confidence in game situations. As a veteran of this game, the true sense of victory as a coach or parent occurs when you gain the respect and love of all of your players, not just the few you relied upon to win games. 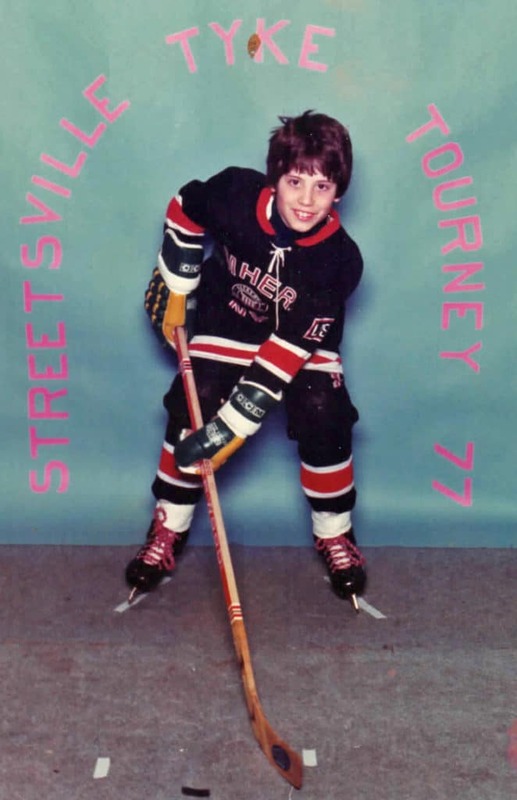 I view hockey as a means for our kids to build confidence, learn responsibility, improve interpersonal skills, make lasting friendships, and have experiences they would otherwise not have encountered. It’s important to realize that very few of our children will have the opportunity to play at the highest levels. I encourage you allow your kids to live this dream, but don’t live it for them. Do not force winning at all costs, but rather encourage they exemplify a hard work ethic, sportsmanship, respect, and commitment. In twenty years, your kids will not remember who won the game or who scored the most points. However, they will remember the coach that took the time to make them a better player and person, parents that supported them along the way, talks with mom and dad to and from the rink, time afforded for them to pursue other sports and interests, and major setbacks that made them more resilient. Remember if you always win you do not know how to lose and reach deep inside yourself and become your best. At best, you should hope your child’s love for the game provides them a passion in life that they can continue to use and share with others throughout their lives. My advice to parents and coaches is to remind your children they need to believe in themselves before others will believe in them. Great things will come thereafter! All hockey players, even the great ones eventually meet in the “beer” league. Like every passion in life, it becomes part of our life, but it’s important to not lose perspective on how hockey shaped your life. The “beer” league gives you one hour a week to reflect on your life’s journey, realize how fortunate you have been to have the opportunity to play this game, escape from every day demands, and feel like a kid again. You do not need to win to feel like a champion, and no one can take that from you.